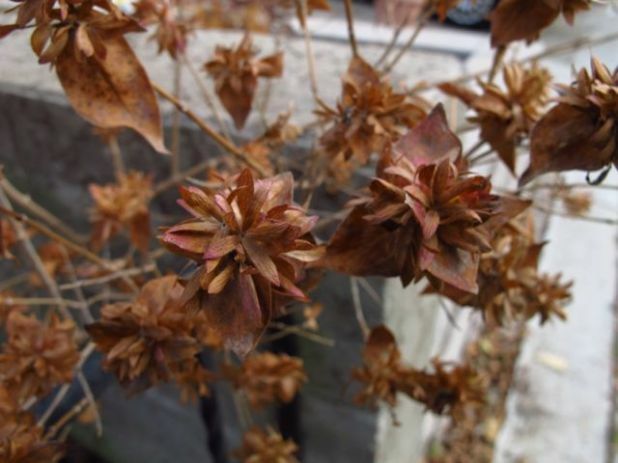 Shrub Mystery – Can you help Identify this Ghost? Join the game. Bragging rights to you if you are the first to identify it! Call 519.767.5000 or visit www.horticulturecertificates.com for course information and registration forms. Winter semester starts Monday, January 9 and runs 12 weeks until Friday, March 30, 2012. Courses do fill so register now to save money and ensure you have a space in the offering you want! Registrations received after December 9, 2011 are $549 per course. What is Colonel Sam Growing? I was wondering if you would know where I could information on the following; a list of plant species in Colonel Sam Smith Park, especially invasive, native and edible plants, a vegetation map would be even better…does anything like that exist? Also, information on soil types and where to find samples/examples of them. 3. Grate carrot, turnip and parsnip and add to mix. 6. Pour into greased baking pan or bread pan and bake for 30-35 minute or until skewer pierced through middle of bread comes out clean. 7. Remove from pan and cool on rack. 1. Saute onions in butter until translucent, add wine or apple cider , reduce volume by half. 2. Add Jerusalem artichokes, potato, stock and thyme, bring to a boil, reduce heat and simmer until veggies are done. Discard thyme sprigs if used. 4. Add cream and season with salt and pepper. 6. Garnish with a swirl of aromatic oil and croutons once you have ladled the soup into serving dishes. This is optional but looks pretty. 7. This quantity serves 4 to 6 people. Caution: Jerusalem Artichokes cause flatulence in some people, so it is best not to eat this soup just before a yoga class. Looking for ways of using your garden herbs? Try this simple dip made from dried herbs, garlic, and olive oil. 2. Sprinkle 2 teaspoons of herb mixture onto a small plate. Pour a thin layer of olive oil on top, and serve. Store remaining mixture in an air-tight container. Tip – Keep the minced garlic separate and serve it along side the oil & spices – for those who wish to keep their breath sweet or allergic.